The gala night of Miss Intercontinental 2018 is just a few days away and the grand night will witness the crowning of the new queen on 26th January 2019 at the Mall of Asia Arena, Manila, the Philippines where eighty-five gorgeous divas will compete for the prestigious crown. Verónica Salas Vallejo, Miss Intercontinental 2017, from Mexico is all set to crown her successor at the end of the pageant finale. As the grand evening is just around the corner, and all the preliminary competitions had already taken place, now is the time when it will be a breathtaking moment for all the delegates and their efforts and performances in preliminary rounds will pay out. So, before the finale takes place, here we have Angelopedia’s Top 10 favourite delegates that will be competing in the pageant. Karen Gallman is a young beautiful 26-year-old diva who is a current titleholder of Miss Intercontinental Philippines 2018 where she earned the right to represent her nation in Miss Intercontinental 2018. She has been maintaining the cord of her performance very gracefully as in one of the preliminary events of media presentation of Miss Intercontinental 2018, she was awarded two special awards; Media’s Favourite and Standout Beauty. Karen is keeping up her spirits high and this attribute of hers makes her Angelopedia’s favourites in Top 10 delegates. 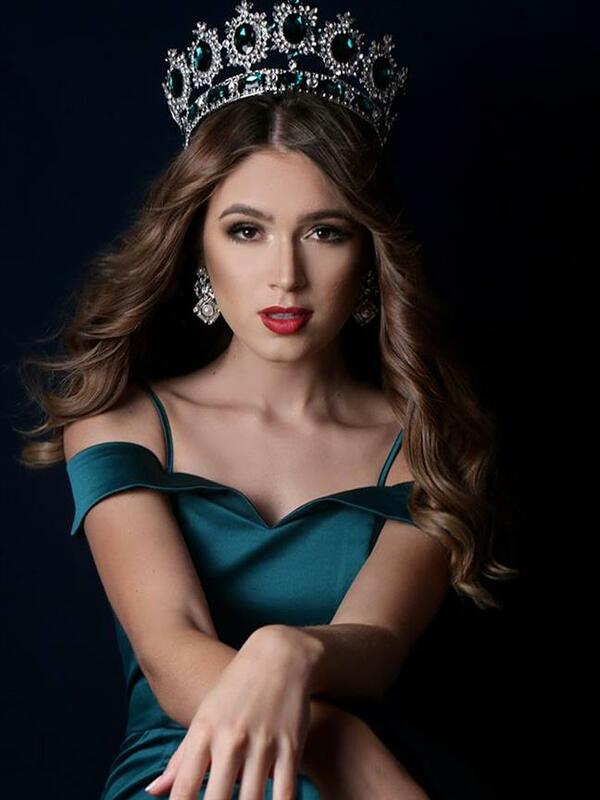 Gina Bitorzoli Pinto is one of the fortunate divas, who represented in Miss Intercontinental Venezuela 2018 and with her dedication, she won the coveted title. After winning the title, she got the right to become a part of the journey of Miss Intercontinental 2018. The young 22-year-old diva is a model by profession and is one of the strongest contestants as when it comes to pageantry, she has attained many titles, namely, Miss Rostro, Miss Amazonas, First finalist Miss Teen Venezuela and many more. She has been working with all her will power to win the prestigious title and make her country prouder. The past record of her titles makes her much more deserving for the coveted crown and makes her Angelopedia’s one of the favourites in Top 10 contestants. Marianny is a young 26-year-old diva, who has been attaining heaps of success in pageantry. Earlier she was crowned Miss Georgia 2018 and after that, she had prepared herself for 47th Miss Intercontinental 2018 and had performed with enough confidence in each of the preliminary rounds prior to the finale. She has secured the award of Popular Vote and this shows up that she is going to be a tough competition for other delegates as well. Kudos to such confidence and it is her confidence that makes a reason her being Angelopedia’s one of the favourites in Top 10 delegates. Flavia Pólido is moving on the path of her voyage of Miss Intercontinental 2018 very gracefully. She is a beauty who has been working as a makeup artist and this profession of hers, reveals how passionate she is about the beauty world. So now she has stepped in the world on pageantry and her confidence has boosted her up much enough to focus on the crown. She keeps a motto in life, ‘Believe, works and persist’. Such a great thought makes her come under the category of Top 10 picks by Angelopedia. Lucia Arellano is a young 23-years old diva who is gracefully going to represent her country, Peru, in Miss Intercontinental 2018 and make the night more glamorous by her presence. From being a social activist to being an official representative of Peru in Miss Intercontinental 2018, her journey is incredible. She had performed simply mind-blowing in preliminary rounds of the pageant where she was adjudged the official winner of the best in National Costume Competition. This winning made her hold more hopes of the people and this is the reason that she is Angelopedia’s one of the favourites amongst Top 10 delegates. Mikaela-Rose Fowler, the 23-year-old beautiful diva, had always shown her grace while her ramp walks. Mikaela’s shoulders are bent with much of stress as she is carrying an ample number of hopes from the people of Australia, but the way she gets rid of all the stress on screen, that is incredible. This shows that she is one of the strong contestants to compete within the finale and this is the reason she is in Top 10 picks by Angelopeddia. 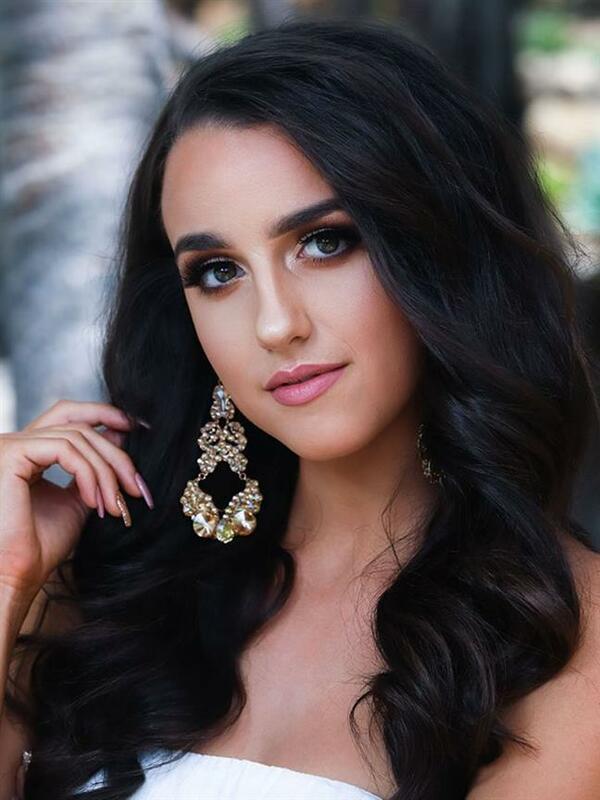 Kerry Lynn Brydon is the official representative of Malta in Miss Intercontinental 2018. She is of 19-years of age and is a junior accountant at of Malta’s largest firms, but representing in Miss Intercontinental 2018 is just like a dream for her. And the dedication that Kerry has seems like she will put on the best of her abilities to be the successor of the previous Miss Intercontinental 2017 queen. Such a spirit of hers makes her come in favourites in Top 10 picks by Angelopedia. 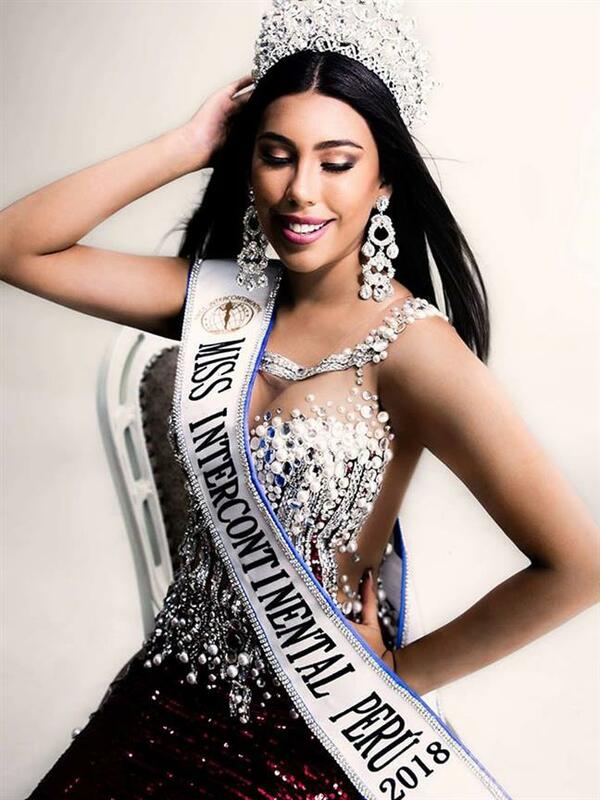 Hillary is the official representative of her country Colombia in 47th Miss Intercontinental 2018, and it is believed that hat there could not have been a better representative to send in this important and internationally known pageant as Hillary is the perfect combination of beauty and fierceness. Besides being a beauty queen, she is pursuing her major in Social Communication and Journalism. This makes her more deserving to win the crown. This is the reason she comes in Angelopedia’s one of the favourites in Top 10 delegates. The young 23-year-old Scarlett defines the versatility very gracefully as she not only has a beautiful face but also an intelligent mind. She does comprise independent qualities and exceptional mental strength that she is not bothered by the fact that she is not hesitated in doing the jobs which are male-dominated. Such a dedication of hers makes her much more deserving and seems like she will definitely leave a remarkable impression in the finale. This makes her Angelopedia’s one of the favourites in Top 10 delegates. Gabriela Natasha Soley is one of the fortunate young divas who is the official representative of Paraguay in 47th Miss Intercontinental 2018. She seems to be a strong contestant as she had been maintaining her performance in the preliminary rounds prior to the finale up to the mark. she won the award of Miss Calatagan Beach in Swimwear competition. This shows that she is going to give a rough and tough competition to other contestants with a kudos deserving confidence. Such confidence gains the attention of Angelopedia and makes her one of the favourites in Top 10 delegates.